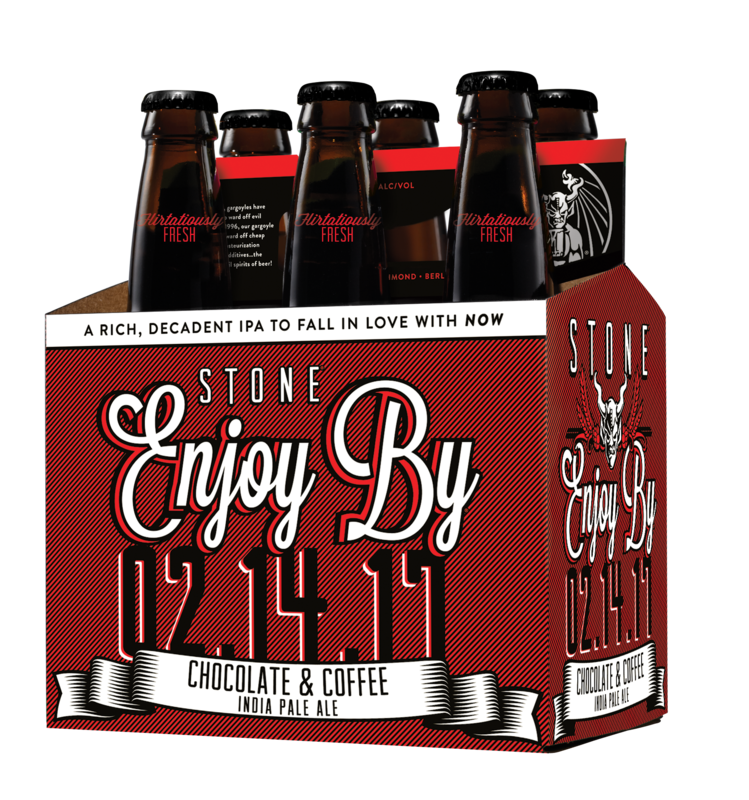 For the love of IPAs, the revolutionary Stone Enjoy By IPA series continues to flourish with the newest addition: Stone Enjoy By 02.14.17 Chocolate & Coffee IPA. Available at bars, restaurants and retailers beginning this week, the newest variant is rich, decadent and a devastatingly fresh Valentine’s Day pleasure. 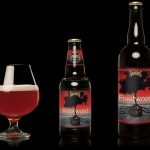 “The Brewing Team tested several fruit and chocolate variations before finding just the right flavors to complement the hops of our Stone Enjoy By IPA. 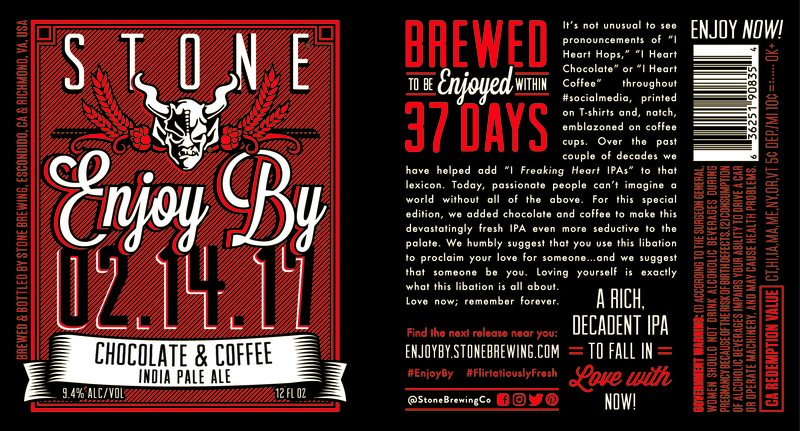 The chocolate and coffee combination we finally hit on was inspired by what we had done recently with Stone Mocha IPA, but here it took on new life with the Stone Enjoy By series. 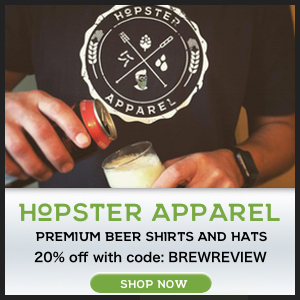 This recipe was brewed specifically to add another layer to go with the complexity of the hops and the result is a very special hop-lovers dream alongside a cup of coffee and a bite of chocolate.” -Jeremy Moynier, senior innovation program manager. 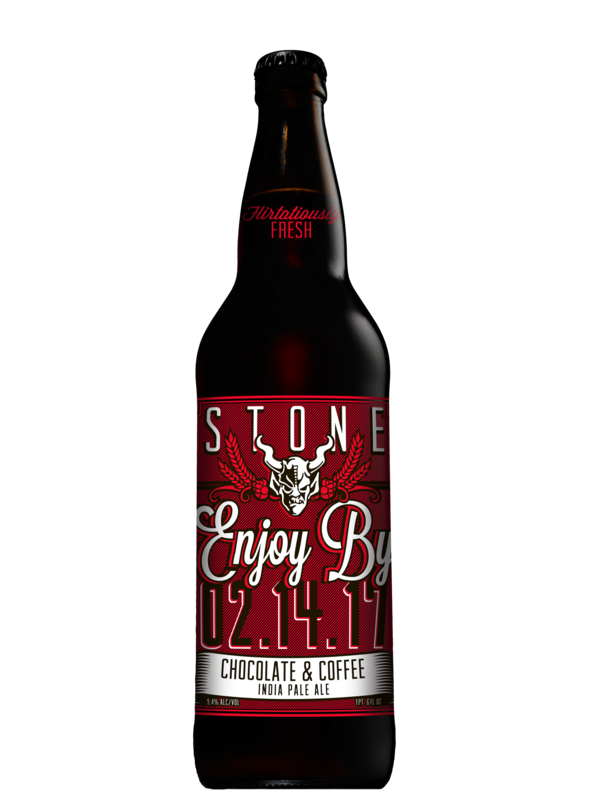 Stone Enjoy By 02.14.17 Chocolate & Coffee IPA is brewed with San Diego Sunrise, a blonde roast from Ryan Bros. Coffee. 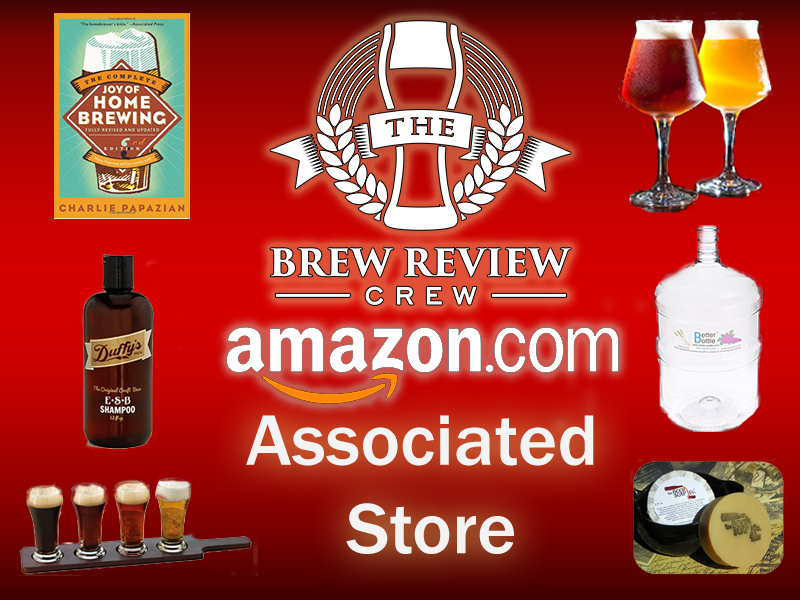 Unlike brewing with espresso, the blonde roast provides a less roasty and more chocolaty flavor. 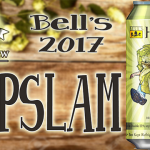 It complements the tropical flavors of the hops, and allows the lemon and orange citrus notes to come through loud and strong. 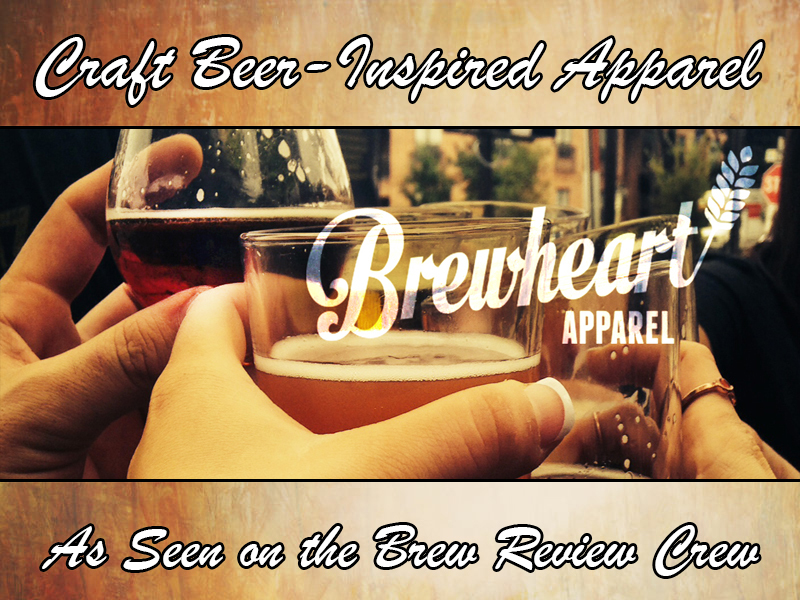 The beer is still intensely hoppy with light malty flavors and a decadent chocolate finish. As with Stone Xocoveza, Stone’s brewers went “Bean to Beer” incorporating chocolate processed straight from the cocoa bean on-site at Stone Brewing. Carefully sourced from Belize, the cocoa beans were roasted and shelled under the watchful eye of Stone’s team to make this a truly artisanal beer with which to celebrate ones devotion to craft. The rich and indulgent Stone Enjoy By 02.14.17 Chocolate & Coffee IPA will be available in 22-ounce bottles, 12-ounce bottles in six-packs and on draft. 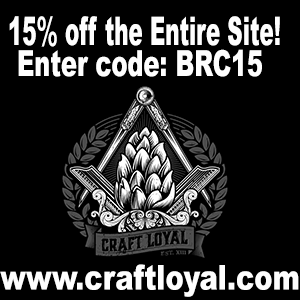 The 37-day date code ensures this love affair will be fast and memorable. Overall: The best of both worlds! 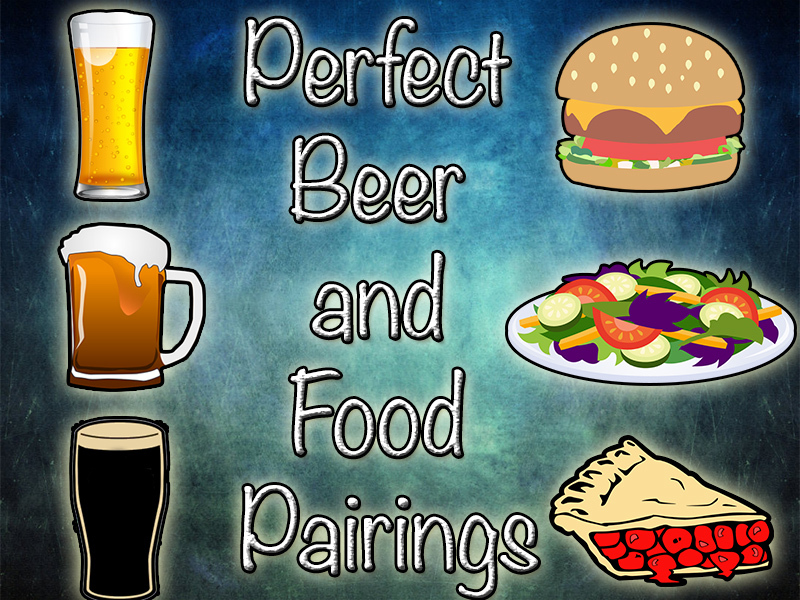 A hoppy beer that also has nice coffee and chocolate components. These aroma and flavors blend together nicely to create something unique in the Stone Enjoy By IPA series. 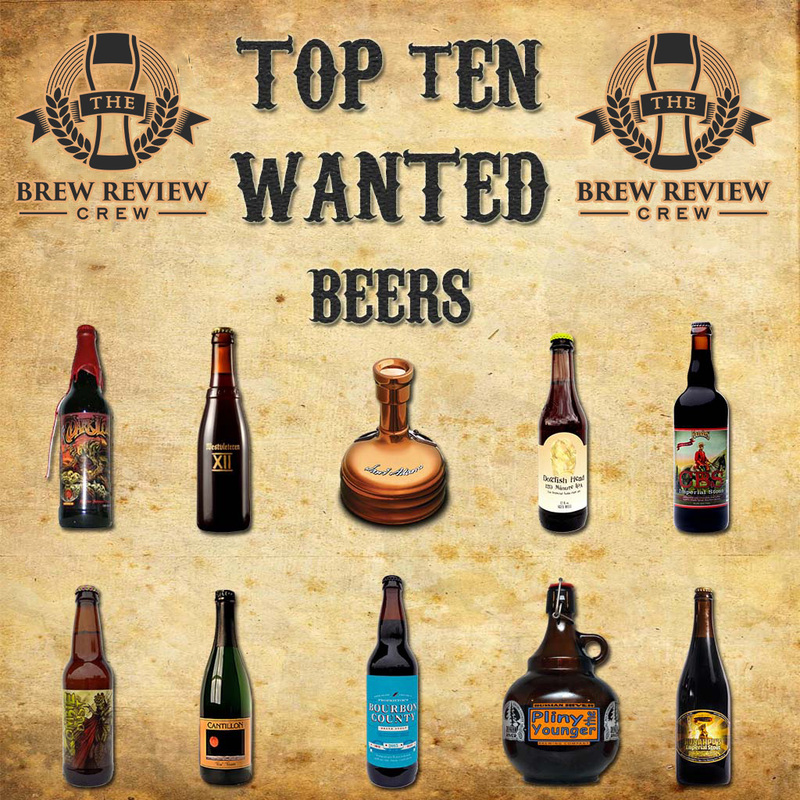 Still a hop-lovers dream with the added bonus of a cup of coffee and a bite of chocolate. Perfect to share with someone special leading up to or on Valentine’s Day—or enjoy it for yourself!